I think I may have mentioned before that I love Betsy Bird; children's librarian, critic, and blogger queen. 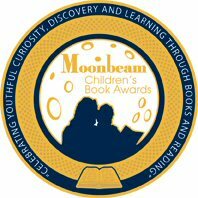 If you haven't had a peek at her site before, you'll want to check out her "Top 100 Children's Novels" poll. And guess which book tops the list? Nope, I won't give it way. You'll have to visit A Fuse #8 to find out. Thanks again Betsy. You rock.